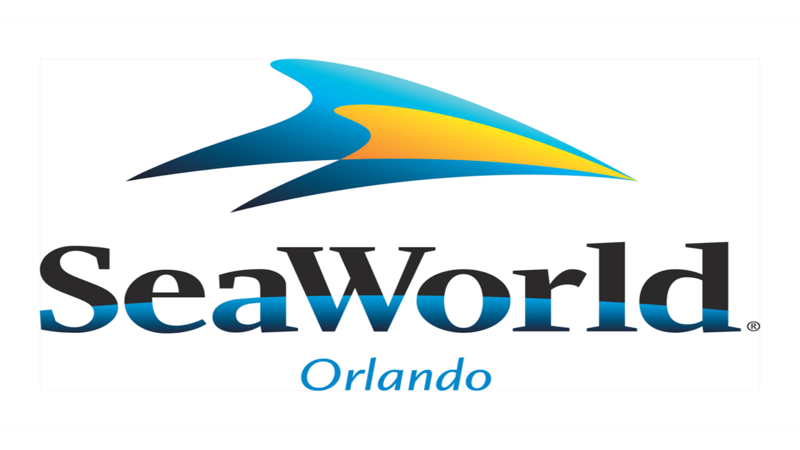 InSanity lurks Inside: Seaworld Orlando- Mystery New Attaction? Seaworld Orlando- Mystery New Attaction? Seaworld Orlando- Mystery New Attraction? Rumor has it that Seaworld Orlando is up to something in the old Clydesdale viewing area beside the Hospitality House. Apparently the "Green Construction Walls" are up around the area which once housed the Anheuser-Busch Clydesdale's. Many seem to believe this new construction could be part of the push to bring education back into the parks. With the rumor being this new area will be display area for the companies "Rescue and Rehabilitation" programs- showing what they do and their success stories. More information coming when it's announced.